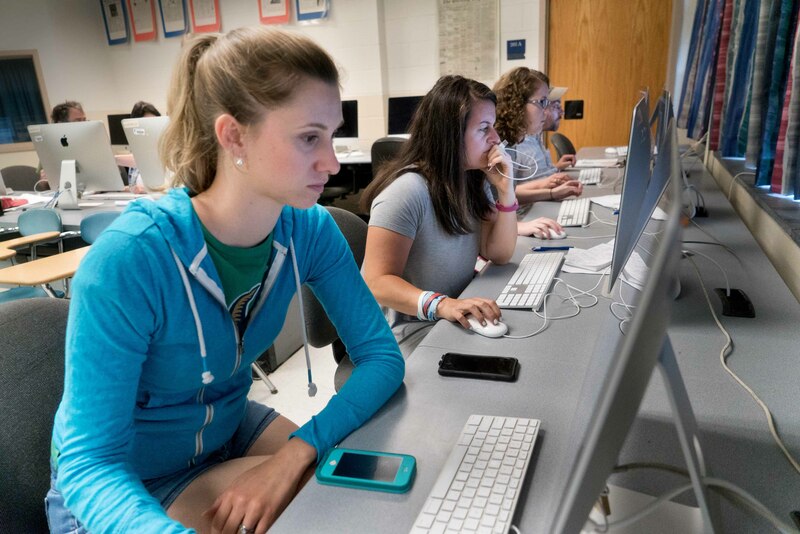 The Journalism Department at Southern Connecticut State University hosts free workshops for high school teachers and students each summer. The journalism and writing workshops help high school journalism programs keep up with the changing news business. Teacher and adviser workshops will be held again June 24 – 27, 2019. High school student workshops will be held July 8 – 11, 2019. Registration details will be posted in the Spring.